With a healthy and moisturised scalp, hair is able to better flourish. 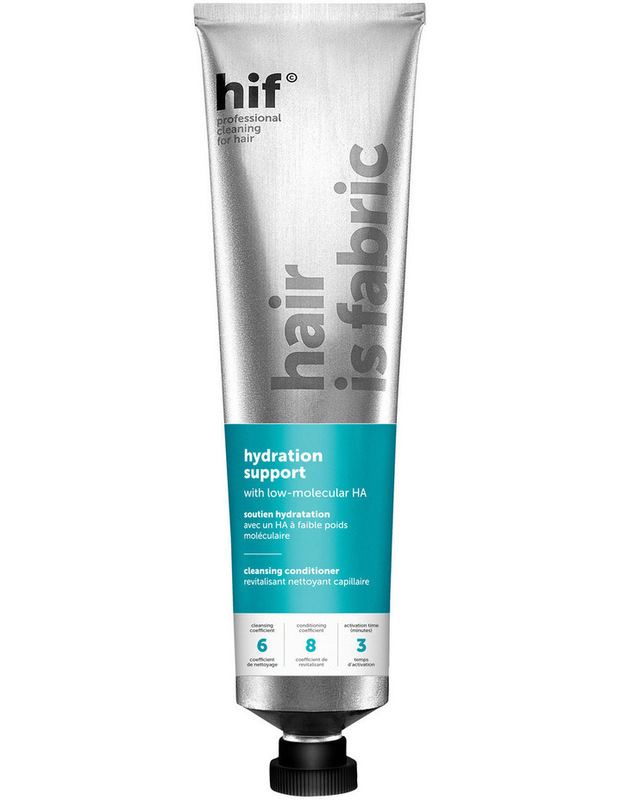 Rejuvenate hairs natural moisture with HIFs hydration support cleansing conditioner. With a low-molecular weight hyaluronic acid, moisture is delivered to the scalp to hydrate from the ground up and can sustainably target excessive scalp dryness and dandruff formation. Hair is able to grow thicker and fuller, with a scalp that is healthier and free of build-up. Deep conditioning actives help hydrate and strengthen hair at the roots, leaving hair feeling soft and supple.